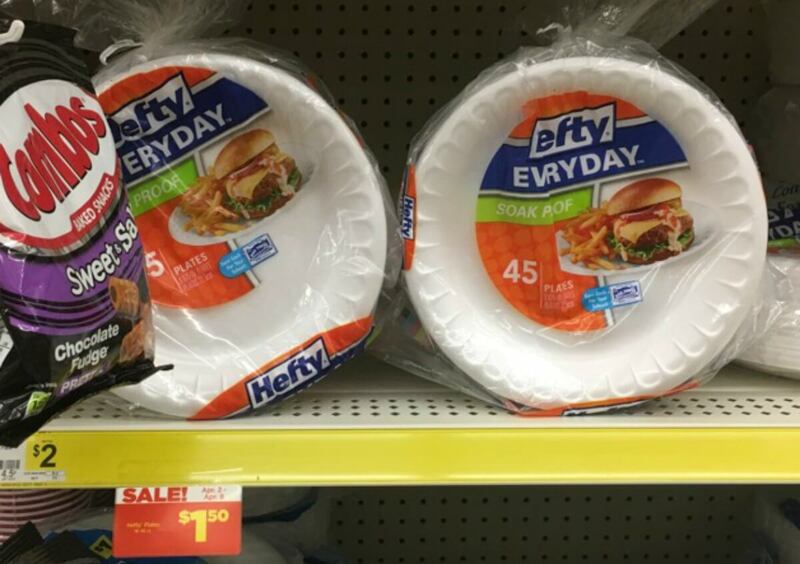 Home » Living Rich With Coupons » Hefty Foam Plates Just $1 at Dollar General! Read more about Hefty Foam Plates Just $1 at Dollar General! January 9, 2019 at 2:00 PM FREE Air Wick Oil Warmer at Dollar General! January 9, 2019 at 12:15 PM FREE Bic Round Stic Pens at Dollar General! January 9, 2019 at 11:00 AM FREE Skinny Pop Popcorn at Dollar General! January 8, 2019 at 8:40 AM Better Than FREE Forto Coffee Shots at Dollar General!